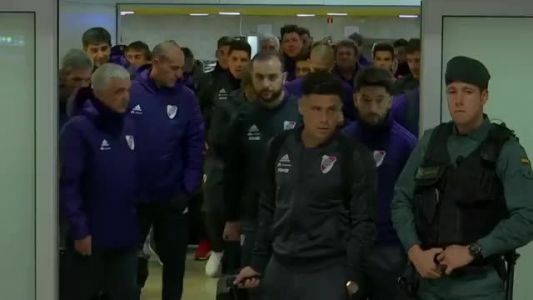 River Plate arrive in Madrid ahead of Superclasico with Boca. From an exciting first leg to the violence at the Monumental, relive all the events that turned this historic Copa Libertadores final upside down. 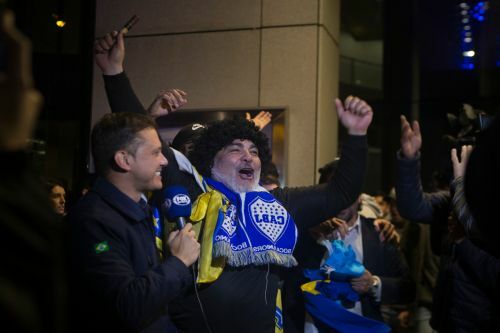 Boca Juniors fans lined the streets of Buenos Aires to give their team a big send-off as they began their journey to Madrid for the second leg of the Copa Libertadores final. Sid Lowe describes the reaction in Spain to Madrid hosting the Copa Libertadores final and why some of it doesn't sit right with him.